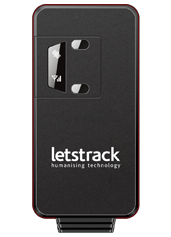 Letstrack has opened its office in Mulund, Mumbai. 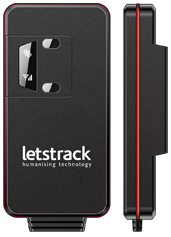 Letstrack GPS tracking devices & services are now available in Mulund. 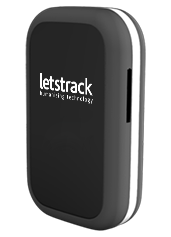 Our GPS tracking devices are designed for both personal and business purpose. 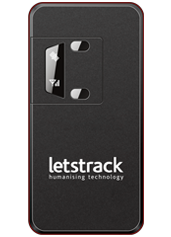 Letstrack products add an extra layer of safety and security in daily life. The main features of our products are Women and child safety, vehicle safety, automobile safety, business optimization, sales team & fleet management/cargo management and many more. Letstrack is located in Stratford, London UK, LetsTrack expanded its business in India with a vision to make our society safer, happier and more productive in all the ways. We have researched and created valuable devices for tracking objects. It has come into existence with the use of the Internet and technology (IOT). These are features to businesses and communities in a simple but forward-thinking way. 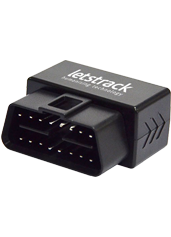 Our GPS Tracking Platform with its robust mobile apps and web-based software platform provides the complete solution for tracking your vehicle live on the roads based on GPS technology. We are the real leaders in providing the customized solution with an intelligent platform that keeps fleet secure 24x7. 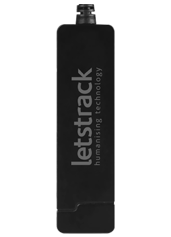 We strive to maintain utmost client service levels for our Fleet tracking software customers. 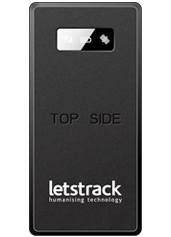 With entire solution on cloud servers, you get real-time data on web tracking platform as well as smartphone apps. Our solutions are based on the innovative telematics with data analytics and are available on various platforms such as Web, Android, and iPhone. 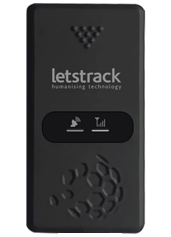 Built on robust technology, Letstrack provides a complete solution to track your fleets and ensure the safety at the same time. 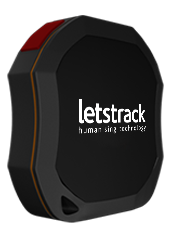 All products offered by Letstrack go through extensive pre-development research, configuration, and testing. We provide solutions to consumers and companies of all sizes across the world.